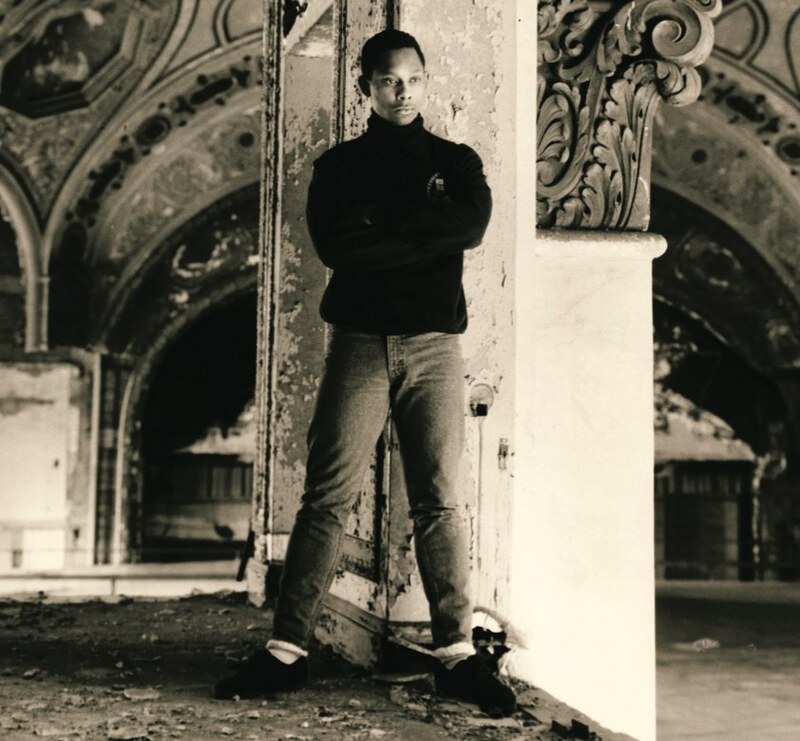 Derrick May in the Michigan Theatre parking garage, 1988. Photos by Bart Everly. Reproduced courtesy Wax Poetics. Publié le 07/01/2013 à 842 × 780 dans Derrick May in the Michigan Theatre parking garage, 1988. Photos by Bart Everly. Reproduced courtesy Wax Poetics..